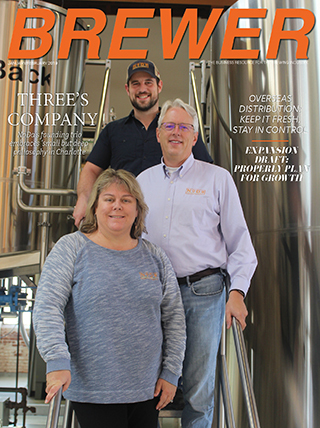 Long Business Description: With the experience of contracting with hundreds of breweries, our team of three-tier, industry professionals are skilled in supporting the keg and freight requirements of breweries nationwide. 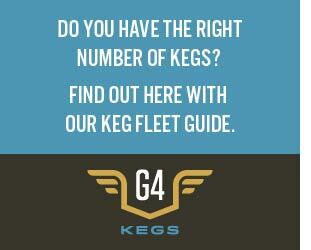 Keg Logistics works with craft brewers to rent new kegs and perform any extra shipping services necessary. If the brewery chooses, we can also ship full products, return empty kegs from distributors and deliver dry goods. We also team with distributors who arrange their own freight. For the brewery with strong local and regional sales, our monthly rates will be very attractive. For distant market keg sales, our empty keg retrieval freight rates and reverse logistics pickup frequency will prove beneficial for the brewery. Short Business Description: NDL Keg offers the ultimate range of precision-engineered stainless steel kegs and casks. Long Business Description: NDL Keg supplies stainless steel kegs and casks to more than 1,000 breweries and beverage companies throughout the world. 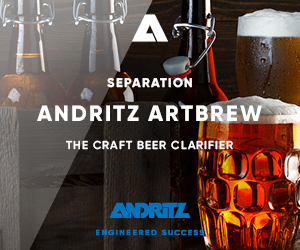 We understand the needs of each brewer differ depending on size and distribution, which is why we aim to be as flexible as possible. 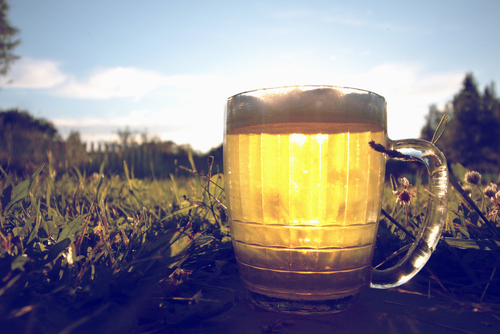 Whether you're a micro brewery or a large, established brand, we can cater to your unique keg and cask needs.